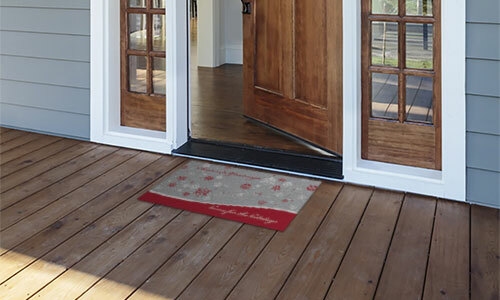 When it comes to keeping your home clean, you need reliable yet stylish floor mats that we offer. 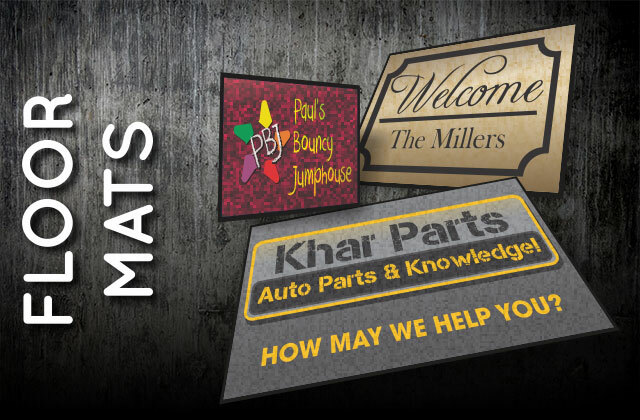 S&K Printshop creates lovely floor mats perfect for home use or even in office establishments. You can depend on quality as well as durability since our products are all made with excellent materials. When you choose to use our mats, you will find that they are not just practical to use but they are also fashionable to keep your space looking great! The great thing about our floor mats is that, they are machine washable and are available in two sizes. They are perfectly durable and can even be used for both indoors and outdoors. We are also proud to offer full-color printing for your specific needs. 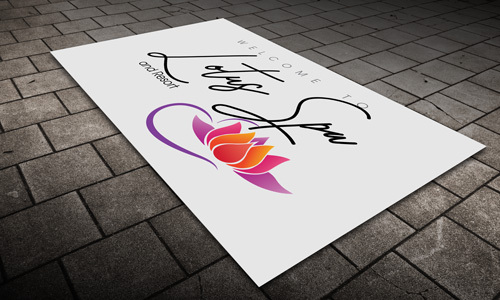 Let us know if you have particular design for your customized floor mat. 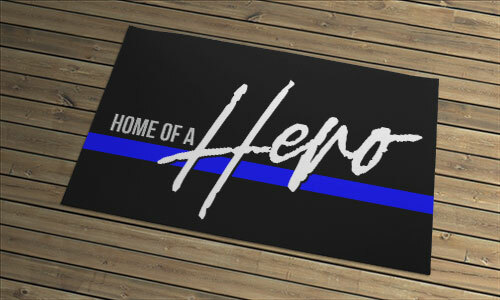 S&K Printshop will create unique and quality mat for you. 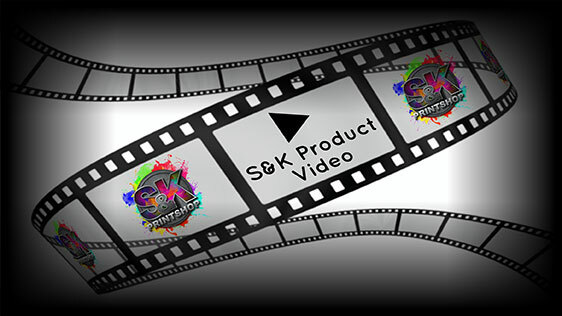 Click Here to get a FREE quote from S&K for next Floor Mats printing job!